It’s not a bad show. It starts off well enough, and is done in an interesting way with good action. 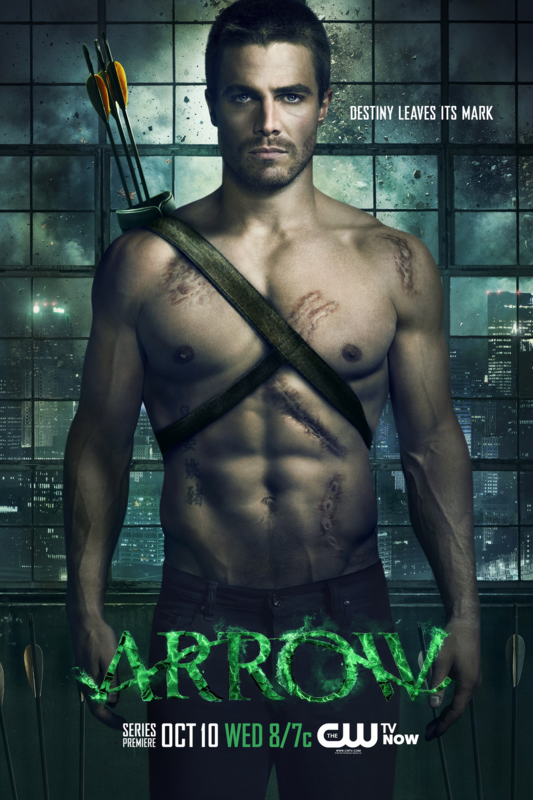 If you’re binge watching, as I was, especially several episodes in a row, you’ll notice some inconsistencies when it comes to the character’s behaviour, especially for Thea and Oliver. Oliver comes back from the island all serious at first, but then deciding he needs a cover so as not to be suspected for a vigilante, attempts to play up his former playboyish tendencies. However the transition from irresponsible skirt-chasing brat to serious crimebuster and back again is not convincing, and his family seem like idiots not to pickup the fact that he’s super serious in one scene, and playing dumb in another. I suppose this wouldn’t be noticed as much if you watch the episodes in the way it was intended – with a week’s gap in between, time enough for your memory to glaze over minor details. Thea is one of the most inconsistent character here – she seems centred and matured on episode, then brattish on another. There’s a scene in one of the earlier episodes where Oliver fools Diggle to try locked door before gets him into a stranglehold, in order for him to escape Oliver’s own party to fight crime elsewhere. Amazingly, there was no explanation on the effect the stunt Oliver pulled had on Diggle, and the next time they both appeared on screen together it seemed as though nothing has happened. I’d have expected Diggle to have fought and gotten into Oliver’s face for that, because as at that time Oliver hasn’t yet revealed his secret to Diggle, but no. This was super strange and bugged me. I’m not convinced on superheroes on TV. They’ve upped the smoothness factor by improving production quality, but if you take all that away it’s still almost campy. I wasn’t all in for Agents of SHIELD either, and stopped at Episode 5 for that one. As I write this I seem to have broken the spell Arrow had on me. I’m on episode 10, and I think I’m pretty much done. I’ll move on to something else. A short one on Prince of Thorns, Book 1 of the Broken Empire, by Mark Lawrence. The phrase ‘a fantasy with a twist’ is too often used nowadays. This one belongs to the new-fangled, no-holds-barred, in your face, gory fantasy with steaming guts, hacked limbs and bodies pierced this way and that. The hero is typically atypical, a person who does evil deeds but has a paper thin moral excuse. A Jamie Lannister-ish is-he-isn’t-he duality. This book has a couple of interesting facets that distinguishes itself from other fantasy worlds, hinting at a world set in the very far future ala the Mistborn series, or A Canticle for Leibowitz, or the Book of the New Sun. 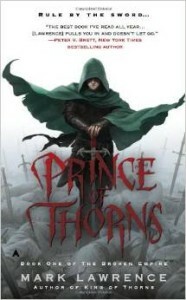 Unlike its spiritual fantasy forebear, A Song of Ice and Fire (and the book pays homage to GRRM too, in the text), there are hints of our world beneath the one the Prince of Thorns inhabits, and there’s way more magic. The story, a quest, is interesting enough, and the pages fly by, the action thick and fast. Not too shabby at all, if the ending a little rushed, and feels a tad unresolved. But then that’s what Books 2 and 3 are for. My goodness. I understand maybe 5.32% of what’s happening. It doesn’t help that I’m listening to this on my commutes, which under normal circumstances loses maybe about 2.7% comprehension due to the fact that you can’t ‘see’ the names of people/places being pronounced. 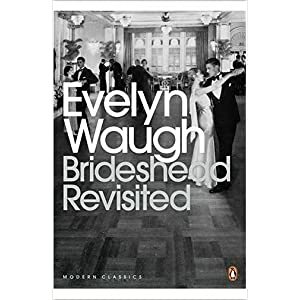 When tackling this book, however, the narrator, Juliet Stevenson (someone who performed ok on the Austen audiobooks that I’ve listened to) came across a little faint. I’m determined to see this book through. 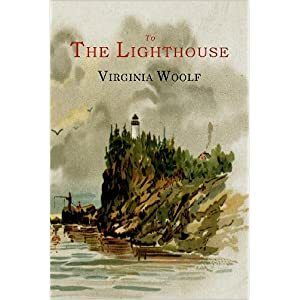 For some reason, I keep picturing Plath’s The Belljar whenever I think about this book. I don’t know where the association comes from. 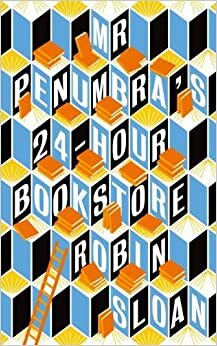 On the other hand, I’m reading Robin Sloan’s delightful Mr Penumbra’s 24-Hour Bookstore. 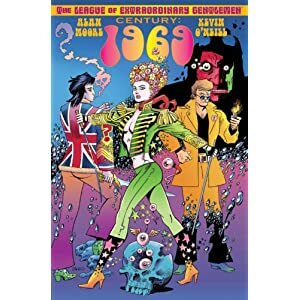 I’ve actually read this in it’s 6000-word short fiction incarnation, so this work isn’t entirely new to me. There are parts, which were clever and memorably phrased, appear here verbatim from the shorter version. And it’s very interesting to note how an author might pad out a shorter work into a full-fledged novel. I’ve not finished this yet, and I’m looking forward to see how this ends. As for something I’ve actually finished, it’s the next volume of Bill Willingham’s Fable series, Volume 19 in fact. 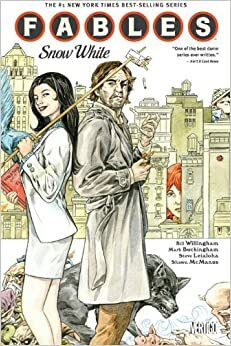 I’ve been following Fables for a while now (I read Volume 1 in 2005, which I reviewed here), and the series has it’s ups and down, but mainly ups. This was not his strongest volume, but it does have one of the strongest repercussions in the series thus far. I love the dynamic between Bigby and Snow White. I love the mythology that Willingham has built here, and this particular volume sees this dynamic completely shattered (ahem). I’m hoping nothing permanent comes out of this turn of events. This highlights some of the inconsistencies about the characters that bug me – the belief in the fables by the mundies fuel their existence. There are characters that return from death by virtue of their popularity among humans, yet there are characters who are supposedly strong stay dead. 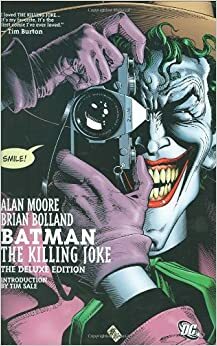 I’m looking forward to learning what happens next, as I do for every volume.